US Customs and Border Protection is no longer suing Twitter over the identity of who’s behind an “alt-government” account critical of the Trump administration’s immigration policies. But at least one US senator is concerned this may not be the end. Less than 24 hours after Twitter counter-sued CBP and the Department of Homeland Security on Thursday for demanding the social media company “unmask” the account @ALT_uscis, the US government dropped its lawsuit, CNN Money reported. 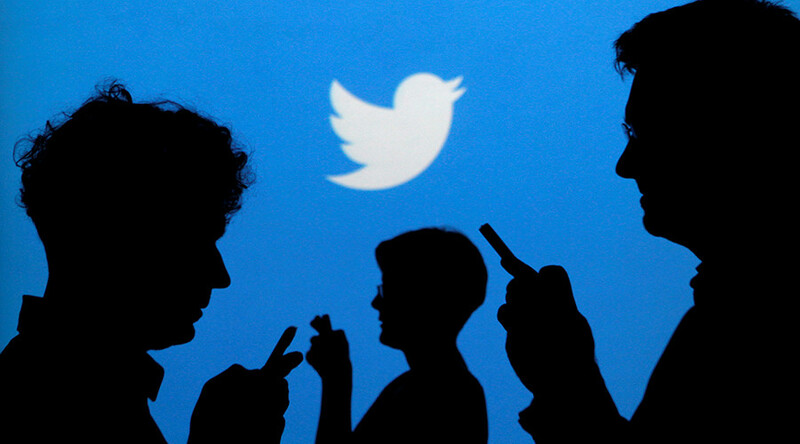 In turn, Twitter dropped its countersuit. The account appears to be handled by a "rogue" agent of the US Citizenship and Immigration Services, and is among many other similar alt-government accounts that sprang up following a crackdown on official social media accounts by the Trump administration soon after January 20. Other alt-government accounts showed their support, including a Facebook page for Alt National Park Service.